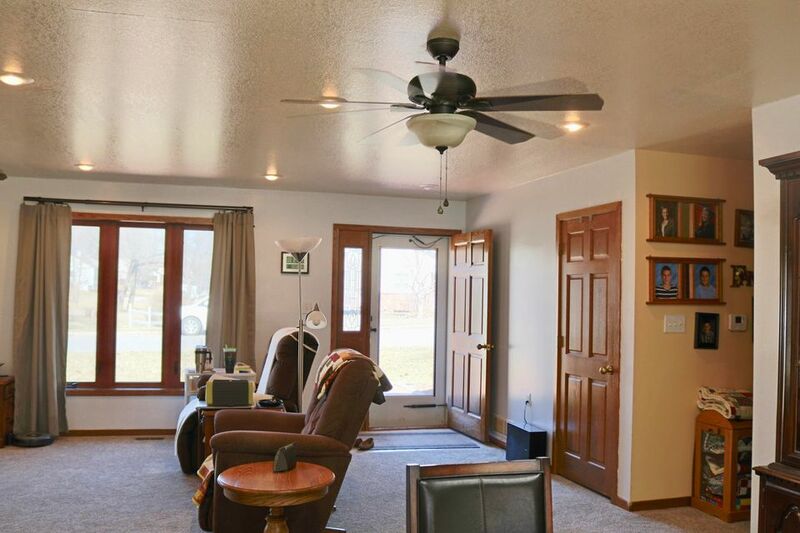 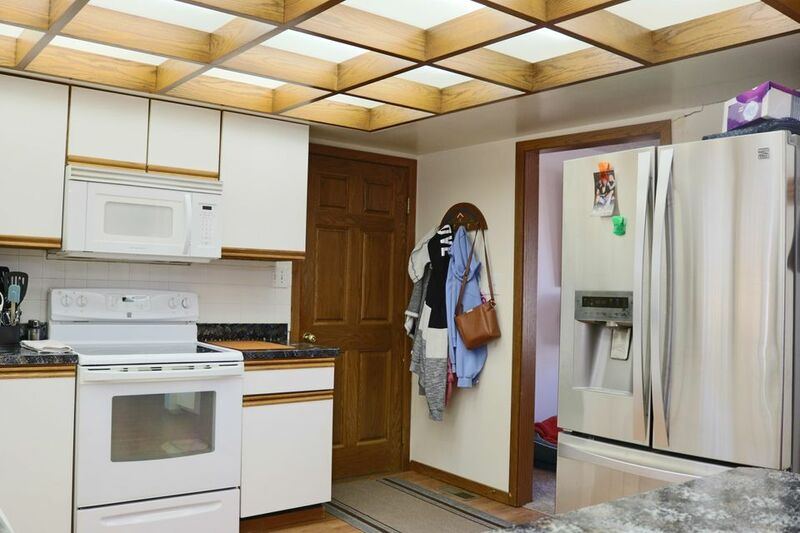 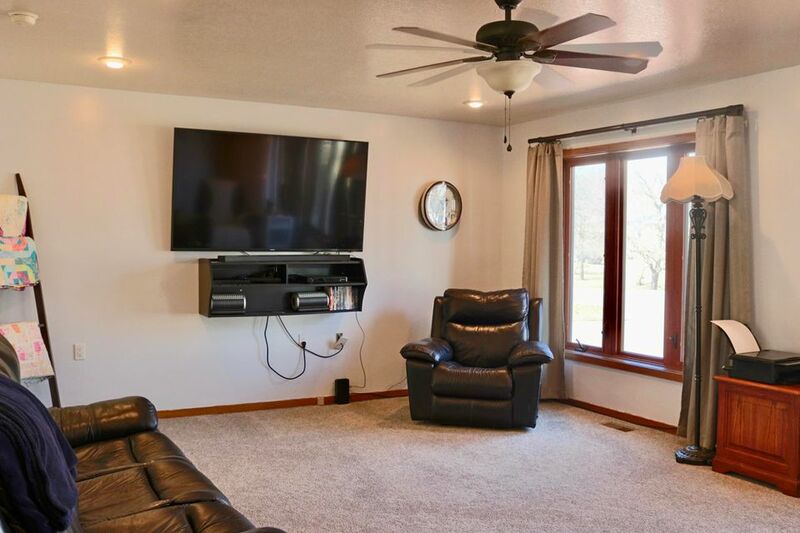 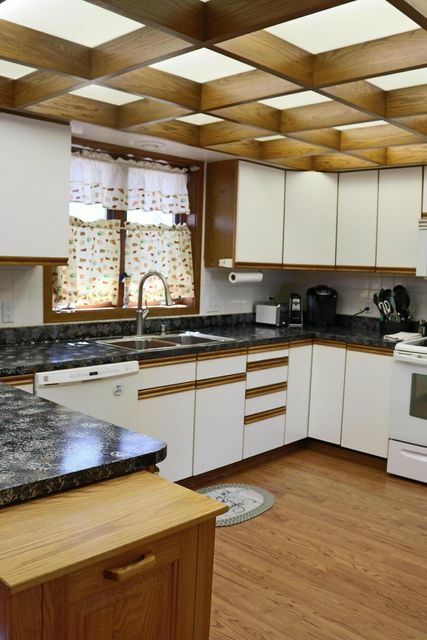 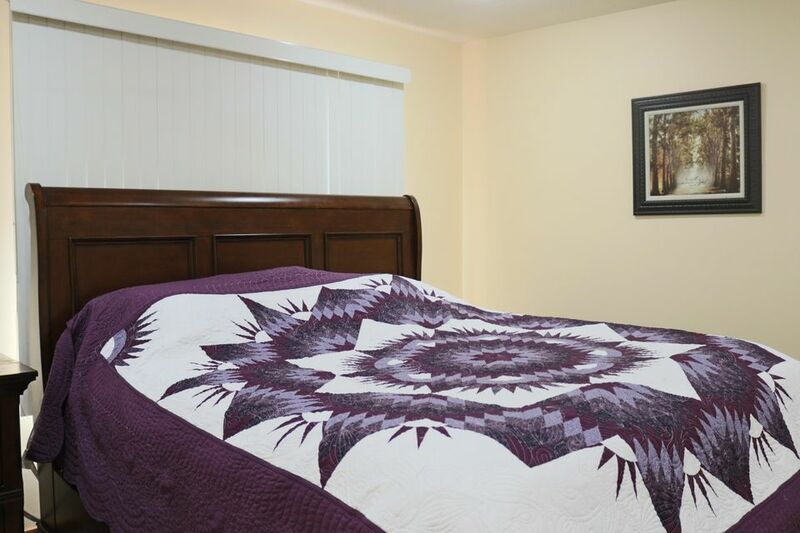 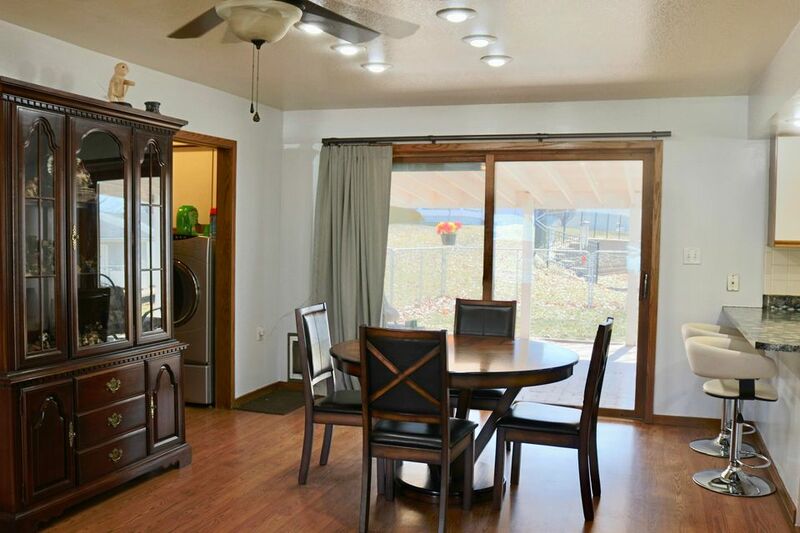 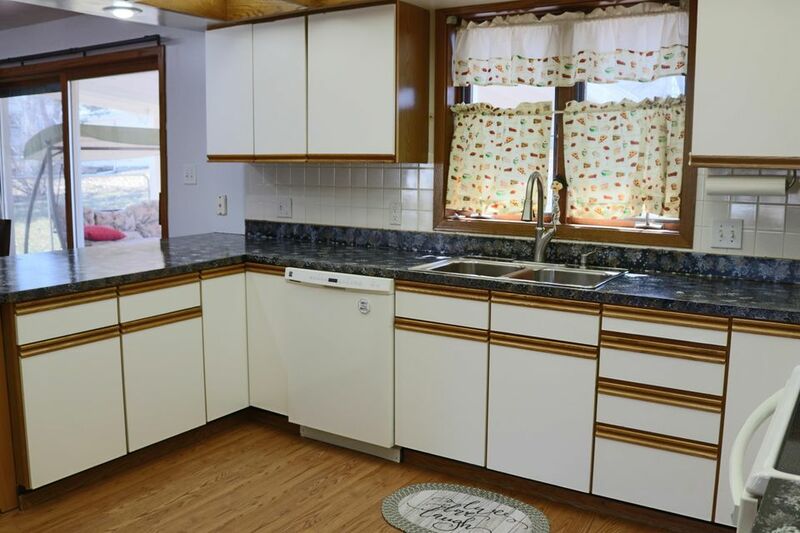 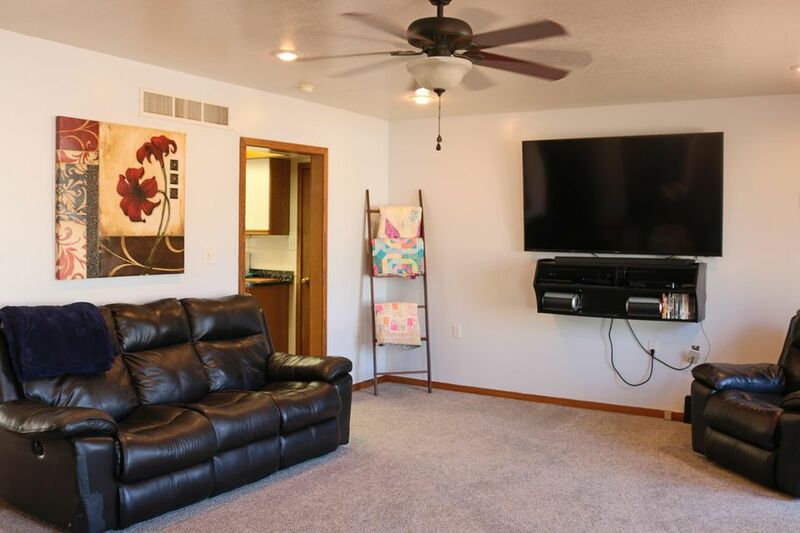 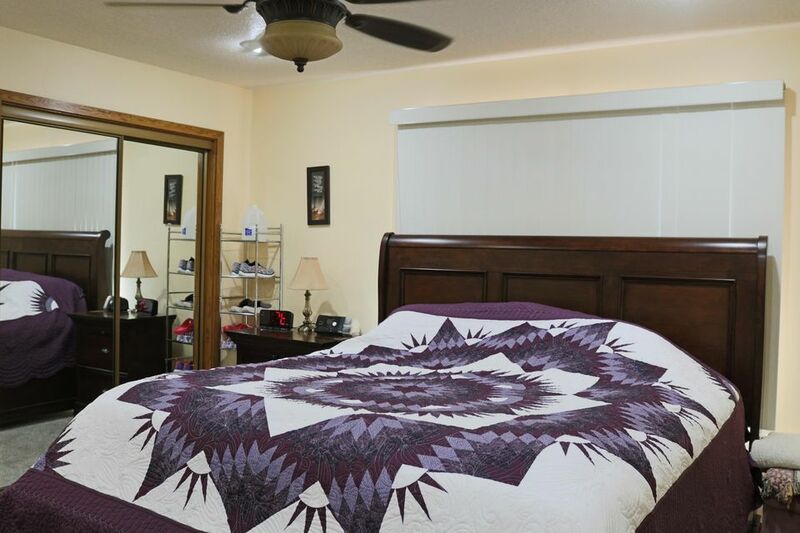 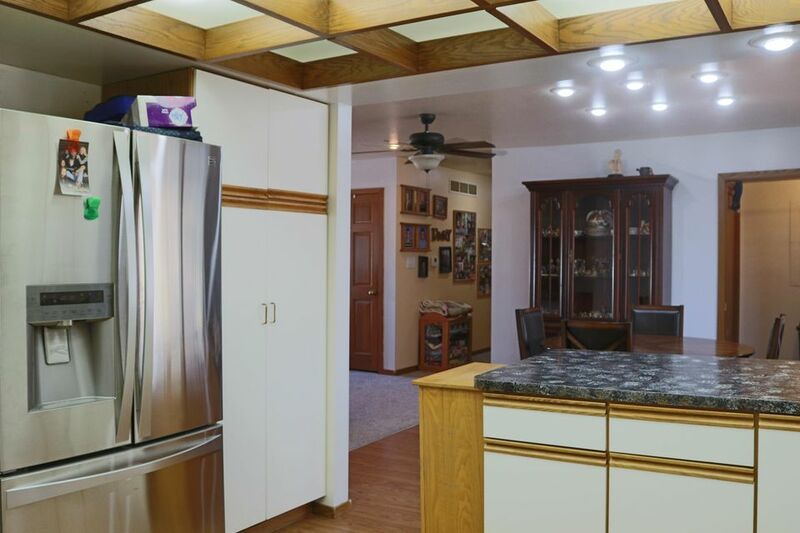 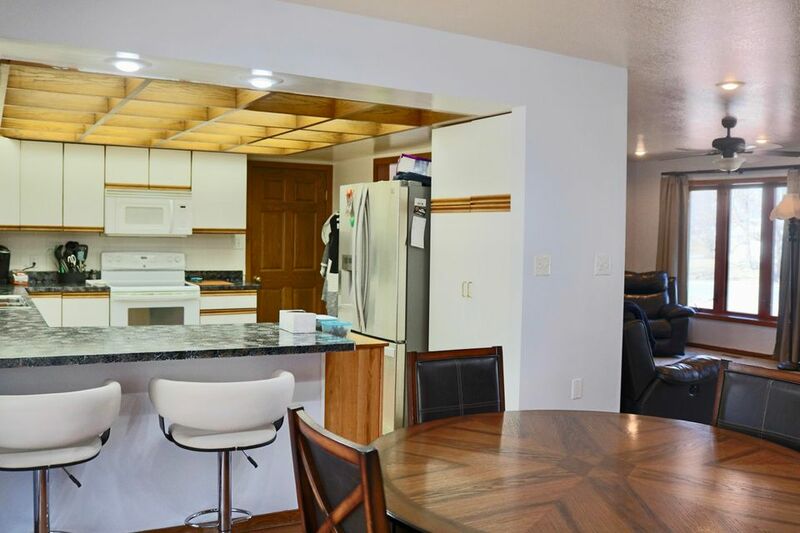 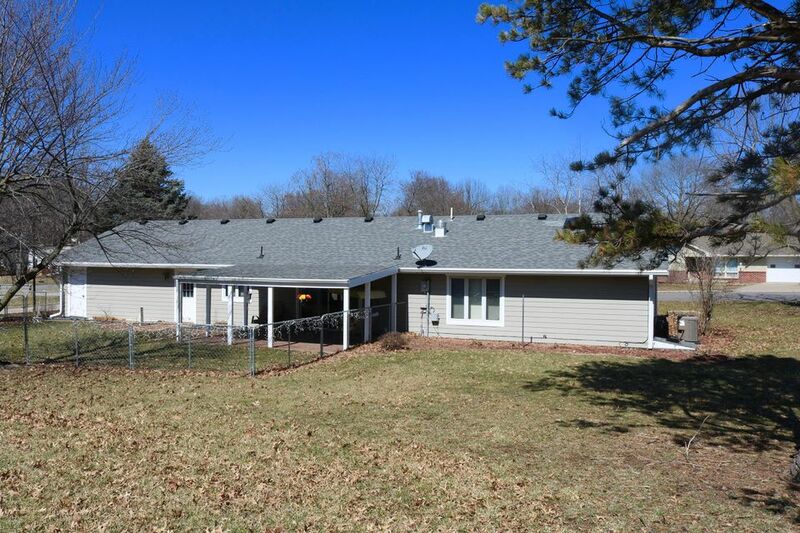 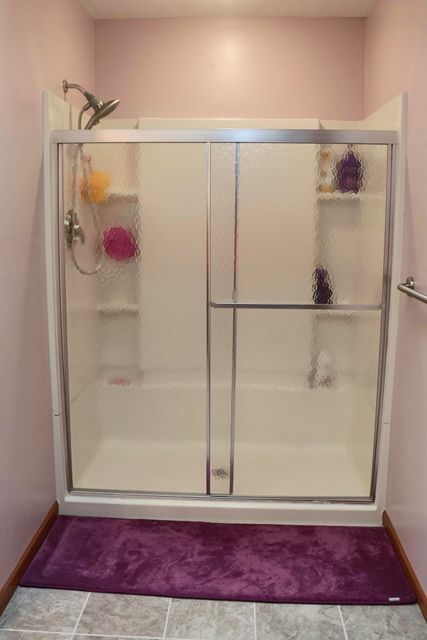 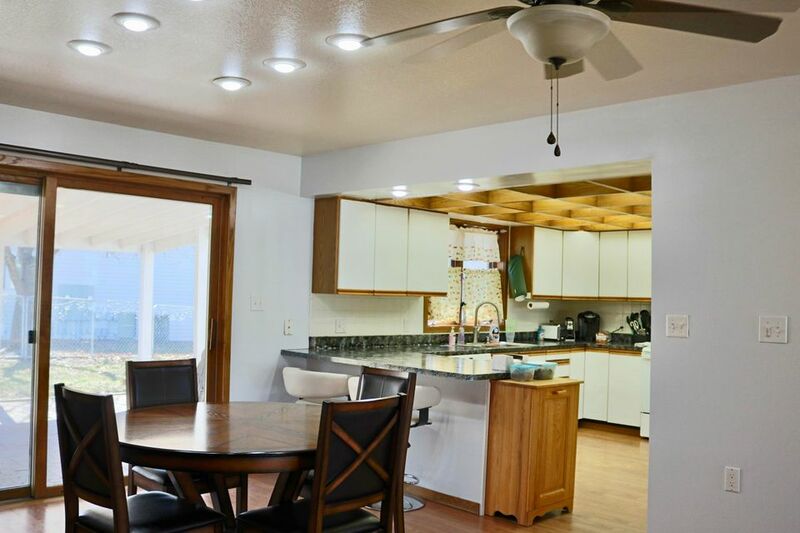 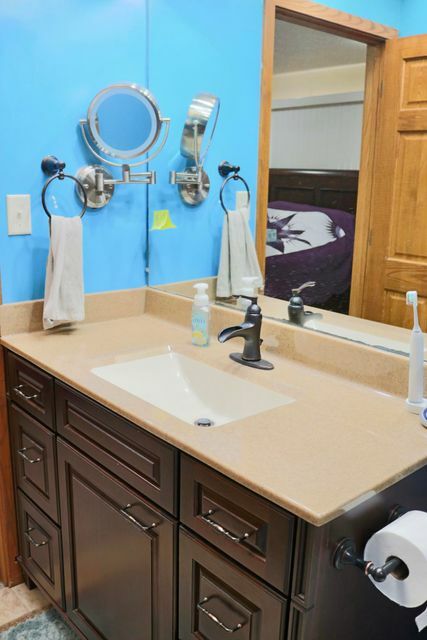 Minutes from Judah park and NWMSU this ranch home has much to offer. 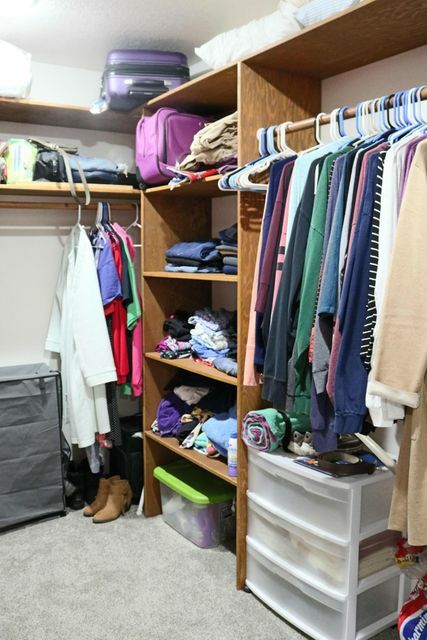 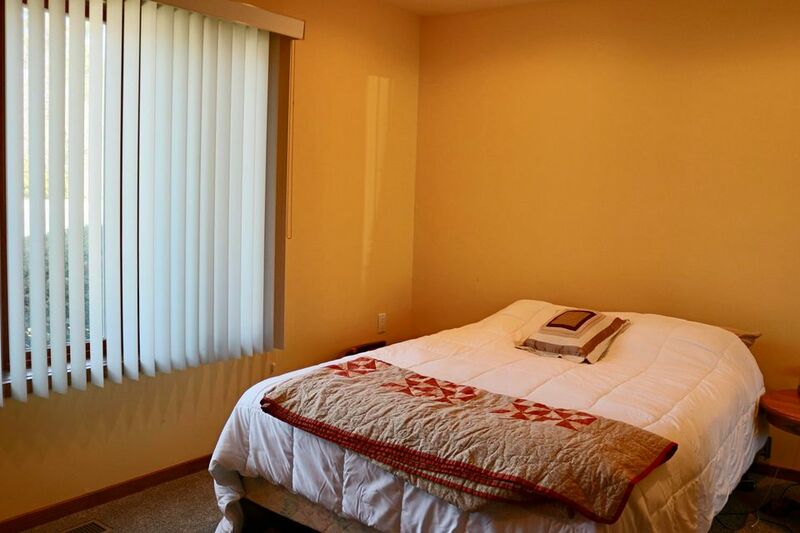 Nice sized master suite with an amazing walk in closet. 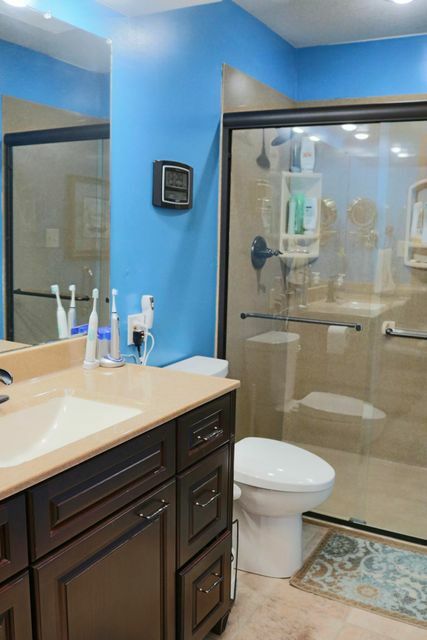 Updated master bath with onyx surround shower and tile flooring. 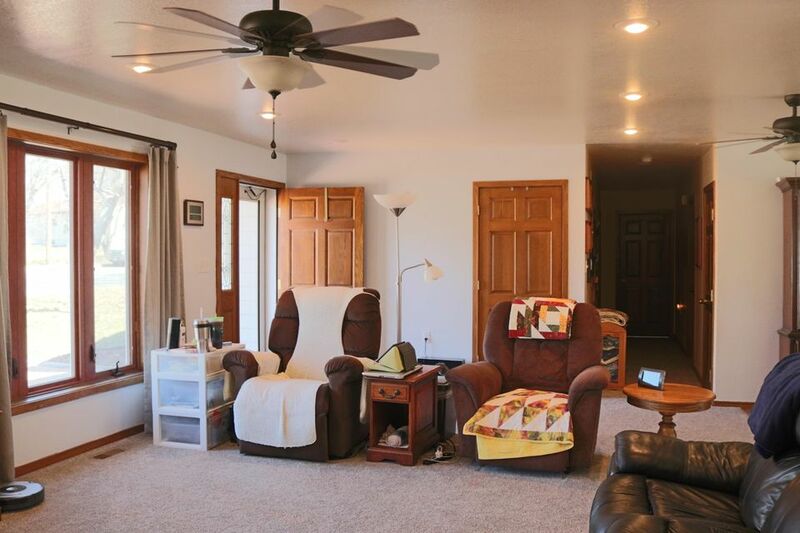 Over sized bedrooms and family room. 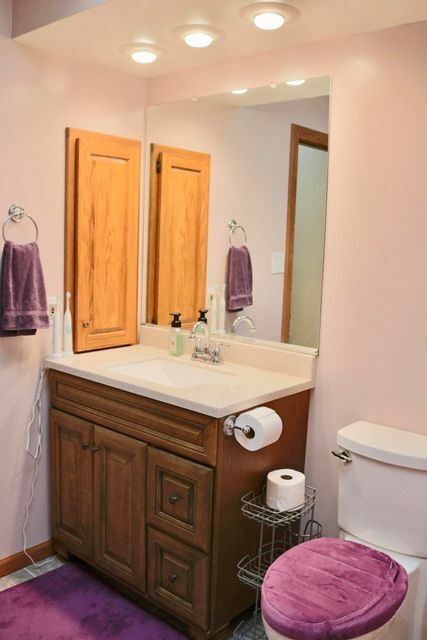 Updated guest bathroom. 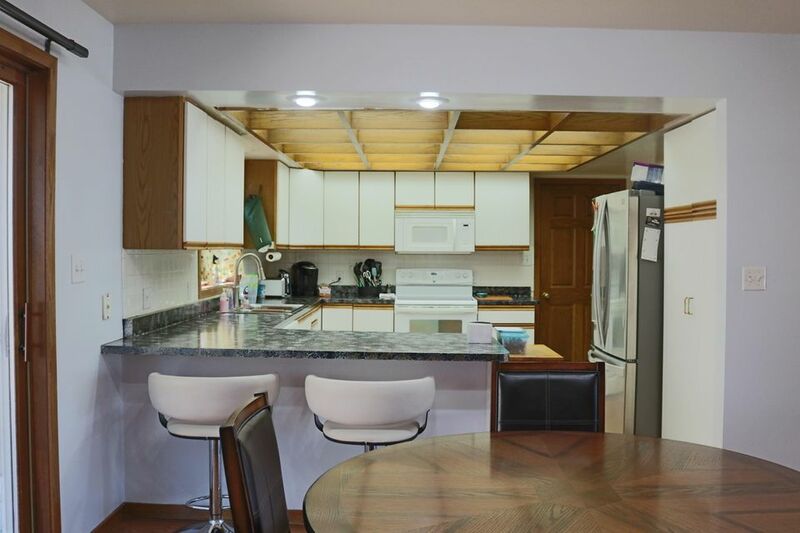 Extra deep 2 car garage with extra storage. 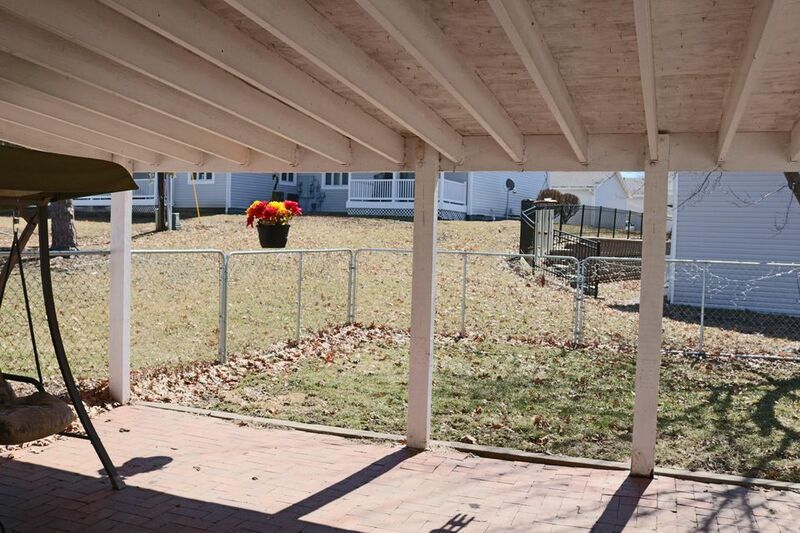 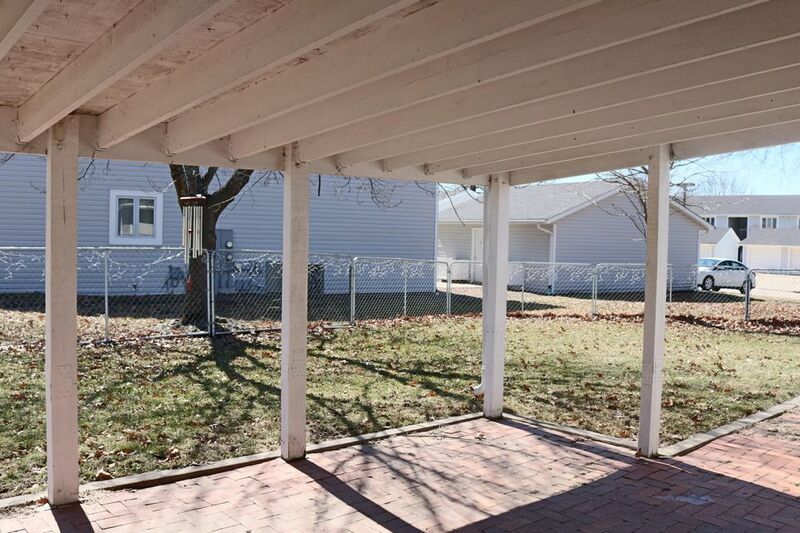 Fenced in back yard for pets plus covered patio for enjoying the outdoors! 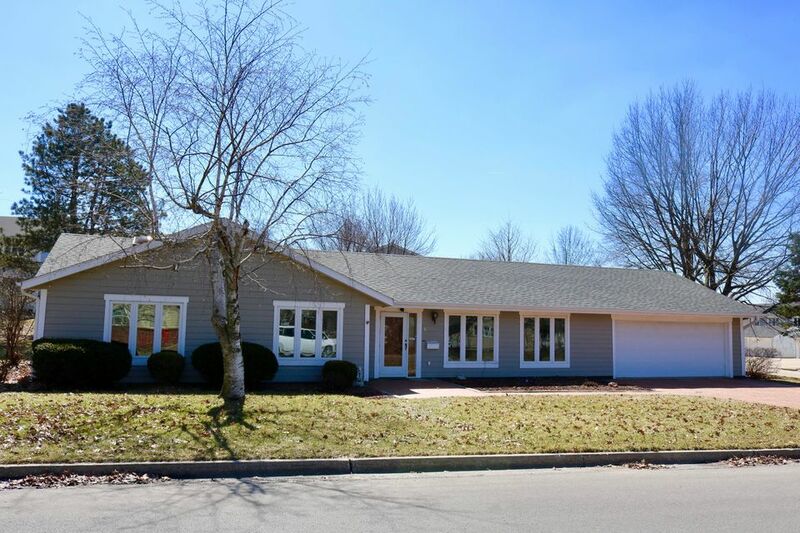 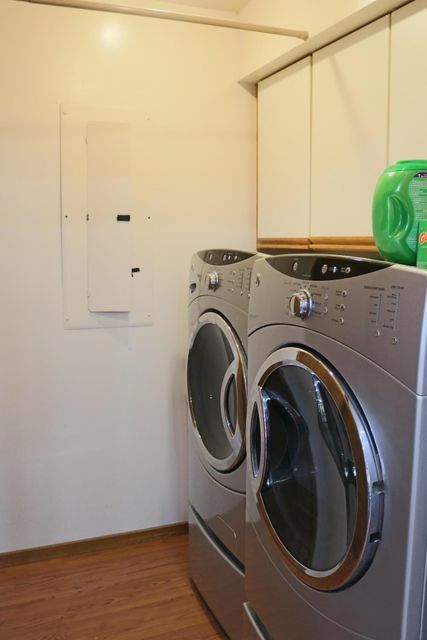 Tons of curb appeal with new siding, roof, skylights, windows, HVAC and brick paver driveway! 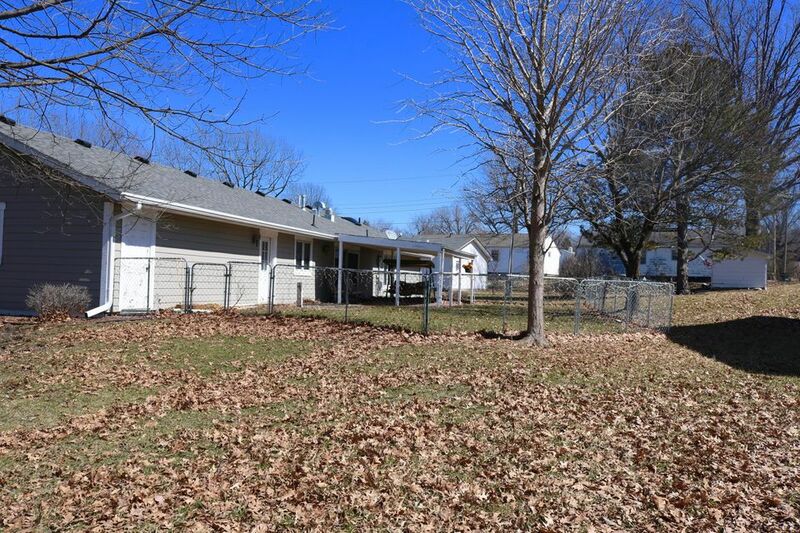 Located on a shaded corner lot.